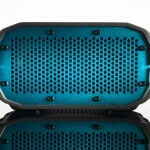 Water resistant, shock absorbent, lightweight, compact. 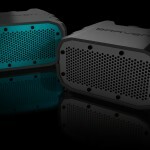 If this is what you’ve been looking for in a rugged portable speaker, then the BRV-1 can be yours, but for a price tag of $169.99. 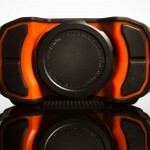 The unit is available in Lava and Glacier color options. 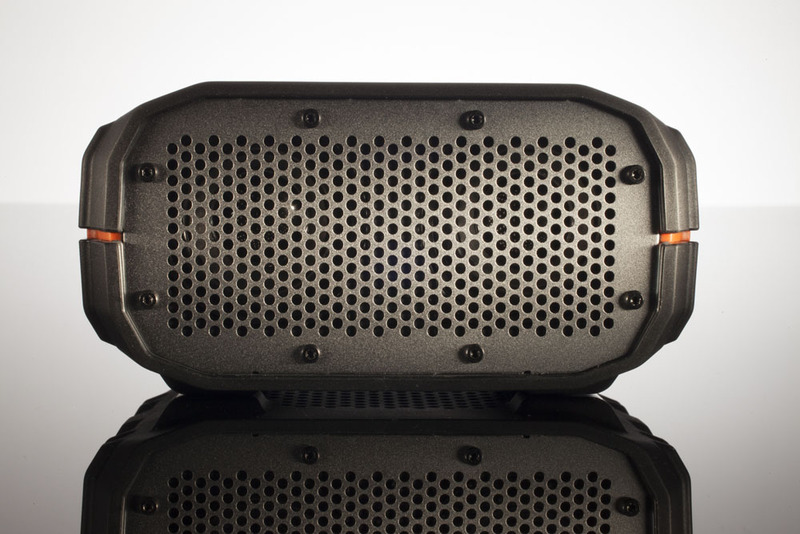 Powering the speaker is a single 6-watt driver that can deliver up to 12 hours of playtime. 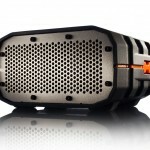 Audio can be provided via either a 3.5mm cable or Bluetooth. As an added bonus, it can take phone calls thanks to its noise-cancelling mic. Lastly, its integrated battery can also be used to charge smartphones thanks to its USB port. For more information, check out the press release and photo gallery below. 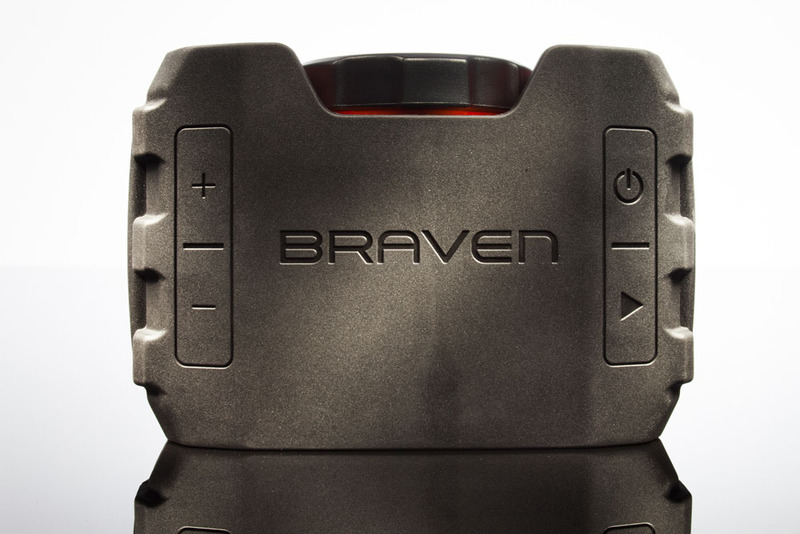 Provo, Utah – February 19, 2013 – Brave the outdoors with the latest rugged speaker from BRAVEN. 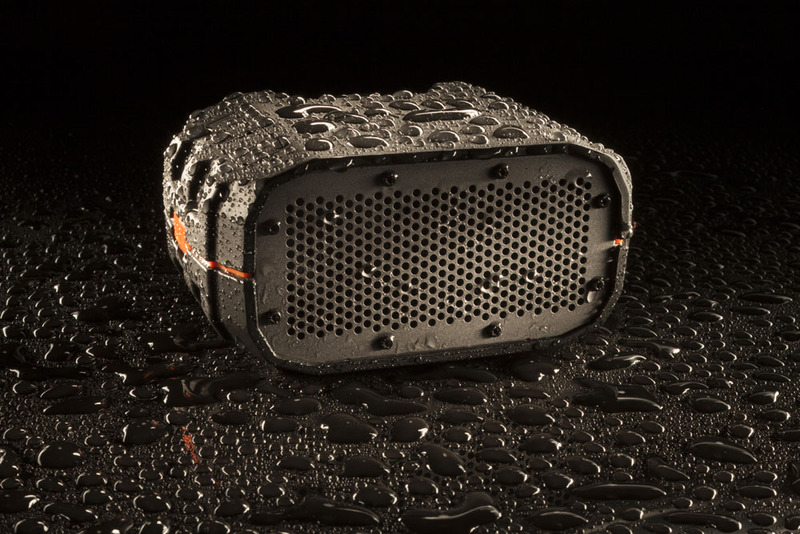 Just in time for Spring, BRAVEN is now shipping their IPX5 certified water resistant, shock absorbent BRV-1 speaker. 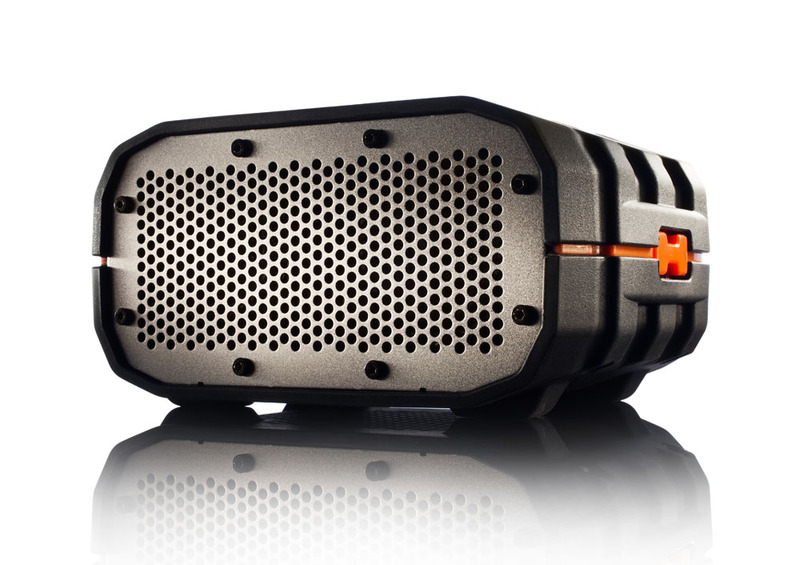 With its, ultra-lightweight and compact design, the palm-sized speaker is perfect for any adventure from the beach to the slopes to the bike trail. 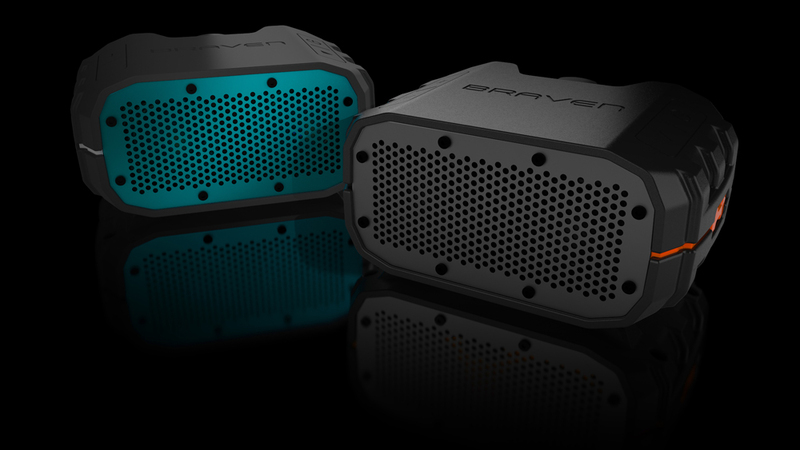 The BRV-1 has everything a user needs to rock their next adventure packed into its small, modern design. 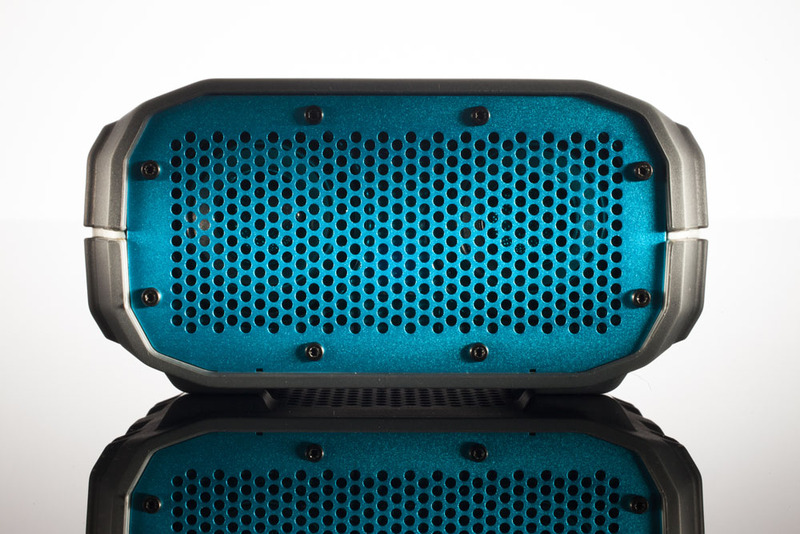 With 12 hours of playtime from the 1400mAh battery, the 6W speaker wirelessly streams music via Bluetooth for high fidelity stereo sound. Users can also connect to a device or stereo system via 3.5 mm jack. 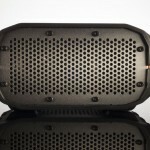 In addition, the speaker features a noise-cancelling mic to make and take calls from anywhere. 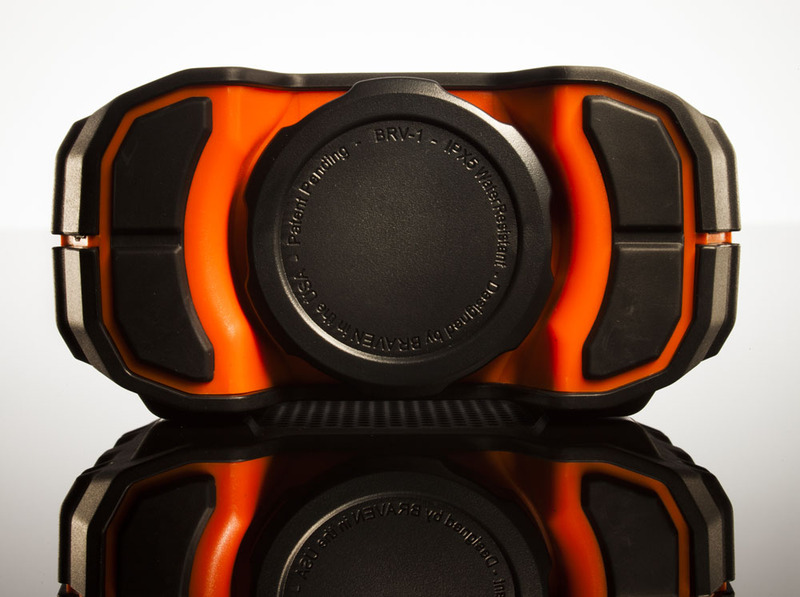 Spending a full day in the backcountry, rock faces, or skate park is no longer an issue, because the BRV-1 also features a built-in powerbank that can charge a phone. 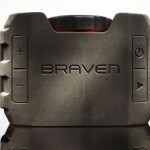 See the BRV-1 in action on the adventure trail here. 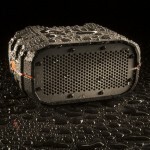 Available in Lava or Glacier, the BRAVEN BRV-1 retails for $169.99 at www.braven.com.